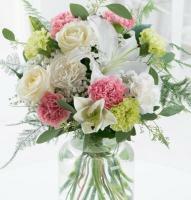 Swieqi flowers in Malta beautiflly arranged by our local florist. 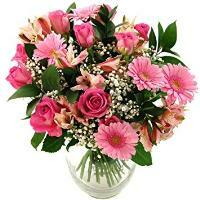 Order a Flower Bouquet for your loved ones in Swieqi. 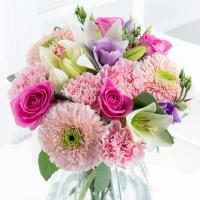 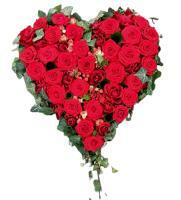 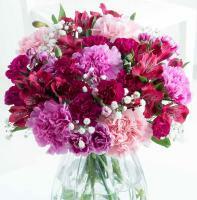 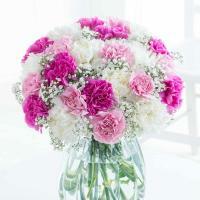 Malta Flowers offers a widespread flower delivery service that covers all of Malta and Gozo. 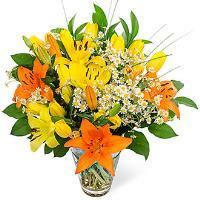 If you want Swieqi flowers delivered to your loved ones, you can easily order Swieqi flowers online. 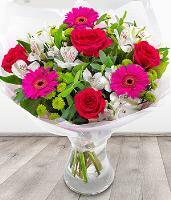 We provide a local florist service, and your flowers are uaranteed to be delivered by a local florist in Swieqi, even when ordering flowers online. 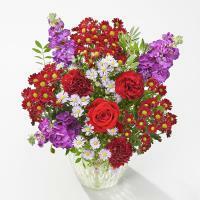 With Malta Flowers, you don’t have to visit a local flower shop to buy flowers. 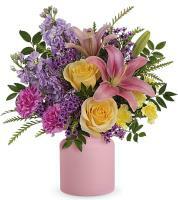 Order flower delivery to Swieqi when you want your loved ones to receive flowers from an expert florist right on time. 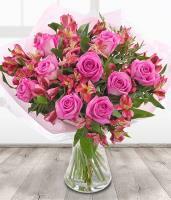 We provide same day flower delivery in Swieqi until 1pm, so order your flowers before this time to be able to send flowers to Swieqi same day. 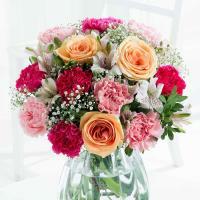 Wherever you are in the world, you can send flowers to Swieqi with our professional florists. 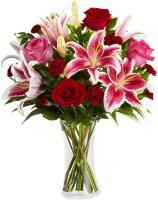 We are online and local florists in Swieqi that guarantee flower delivery to your loved ones on any occasion, and you can send flowers to Swieqi for any occasion. 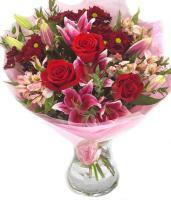 Browse Malta Flowers by choosing the occasion or category you want to view, and order Swieqi flowers to be delivered for the occasion. 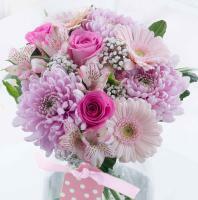 Our Swieqi flowers brighten up the atmosphere you need to create for any event, so make sure you send a bunch of Swieqi flowers to uplift the mood on any day. 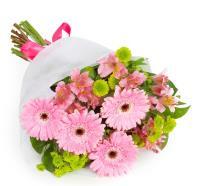 Swieqi florists carry out delivery Mondays to Saturdays and they do not deliver on Sundays and public holidays. 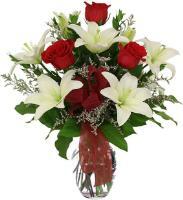 You can order Swieqi flowers any time, as our website Malta Flowers is available for flower ordering 24/7, and our online staff members will process your order during office hours, and your flower order will be handed to nearest florist in Swieqi for delivery. 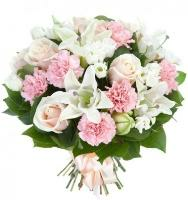 Our florists in Swieqi create stunning floral designs to suit all occasions, and they hand arrange all flower gifts in their flower shop before delivery, ensuring a long-lasting fresh flower bouquet delivered as fast as possible from a nearby flower shop in Swieqi. 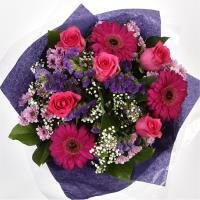 The recipient’s phone number is needed to guarantee flower delivery in Swieqi!